Giuseppe Girgenti, Università Vita e Salute, San Raffaele – Milano. The Radicality of Good. 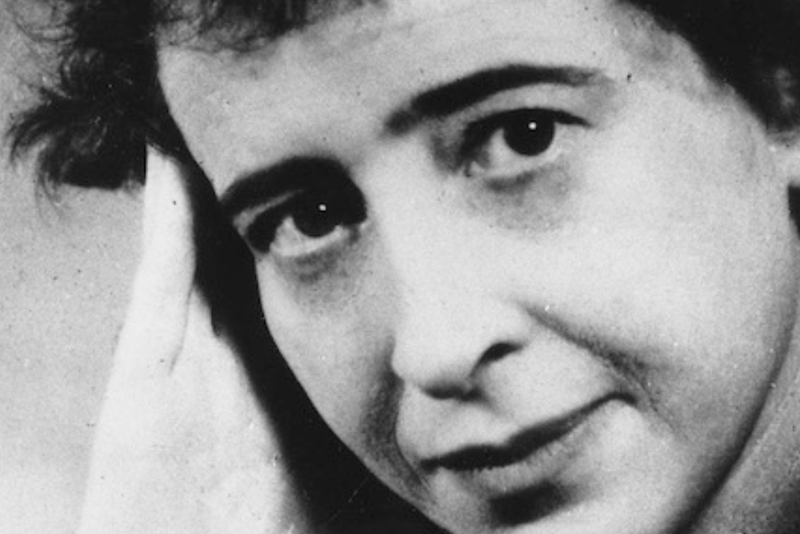 Hannah Arendt between Socrates and St. Augustine. 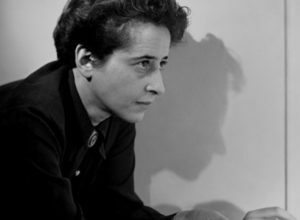 The thesis exposed by Arendt in The Banality of Evil is based in the idea of the nonradicality of the evil itself, which belongs to a lack of thinking. Thus, this paper aims to show how this perspective is rooted in the Arendt’s interest and study on the radically of thinking in Socrates and on the inconsistency of evil in the Augustine’s anti-manicheistic quarrel.